How do we give our kids the right message so that they will be able to experience intimacy in marriage?. What is the connection between growing up in a safe and secure environment, and the ability to experience pleasure in the context of marital intimacy? Why is it necessary to avoid judging our children, even when we disagree with their decisions? What do we mean when we try to teach them about intimacy? And how can our relationship with G-d serve as a model for intimacy with a spouse? The ways we raise our children will affect them throughout their lives. We need to be cognizant of the fact that even when they’re young, we are already helping them understand what marriage is and should be. 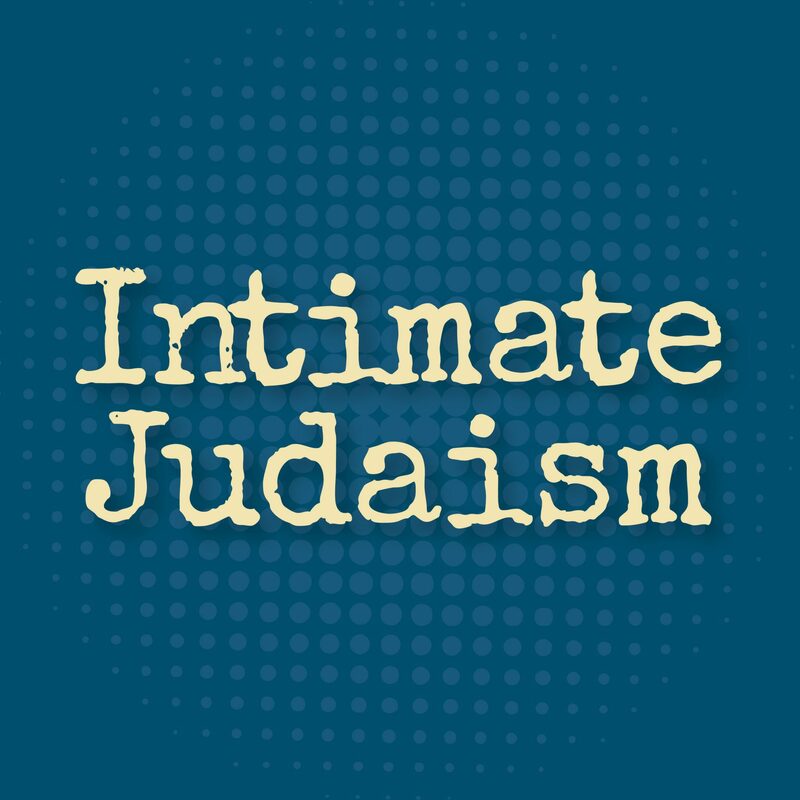 Preparing children for a Jewish marriage includes discussing and exploring intimacy, relationships, and the development of the self – including, but not limited to, the sexual part of the self. Our relationship with G-d can be used as a model of how we look at a Jewish marriage. Like Matan Torah, marriage is an absolute commitment, which was freely entered into by both parties. Like Matan Torah, marriage consists of both public and private aspects. Intimacy is a function of your own personal developmental skills; the less validation you receive as a child, the less self aware you are likely to be as an adult. An important component in child development is teaching them a language to articulate their emotions & validating them. This provides them with crucial language skills which they will need later on in life with their partner. When you validate your children’s emotions, it’s less likely for them to repress those emotions. Growing up in a safe & secure environment is a significant foundation for intimacy. If you feel safe and secure, you are more likely to feel relaxed and allow yourself to experience intimacy and pleasure. Children need to learn how to self soothe when needs are not met. We need to ingrain in our children that they are unconditionally loved, and should feel comfortable telling their parents the truth, without the fear of being judged. We may disagree with our children’s decisions, but our disapproval cannot be expressed as a change in our love.